The franchise Grand Theft Auto is one of the most prominent in all gaming platforms. 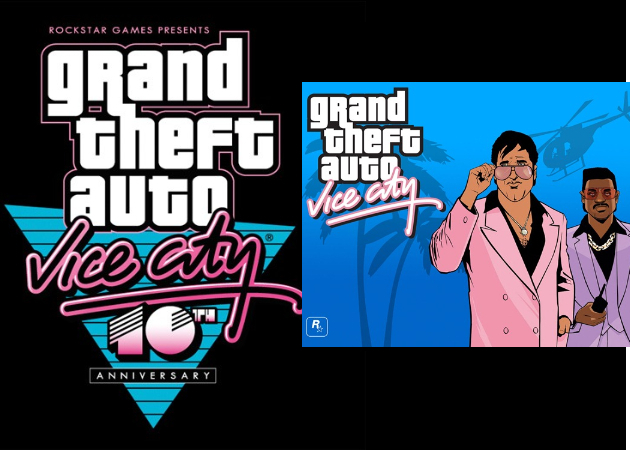 Rockstar has just announced that the title GTA Vice City for Android and iOS mobile platforms at a price of $ 5. In the press release will have detailed light 10 years after its launch on December 6. The new edition includes numerous enhancements unique to platforms iOS and Android, as well as improvements in the characters, lighting effects and options for more precise aiming and firing, optimized for touch interface. Yes, there will be GTA Vice City for Android and iOS. This game continues the saga of GTA III already landed both iOS and Android. Now it’s turn of Vice City. GTA III is already popular for smartphones and tablets and Vice City which has made millions of people addict when they use to play it in their desktop but now they will able to enjoy it in their mobile phones. I remember, when I use to play Vice City for hours but with the time things changed, on the other hand Rockstar will be launching GTA V full in 2013 and it is ready to satisfy mobile users in the month of Dec 2012 as GTA Vice City for Android and iOS is launching on 6th of December, so stay tuned for more updates.